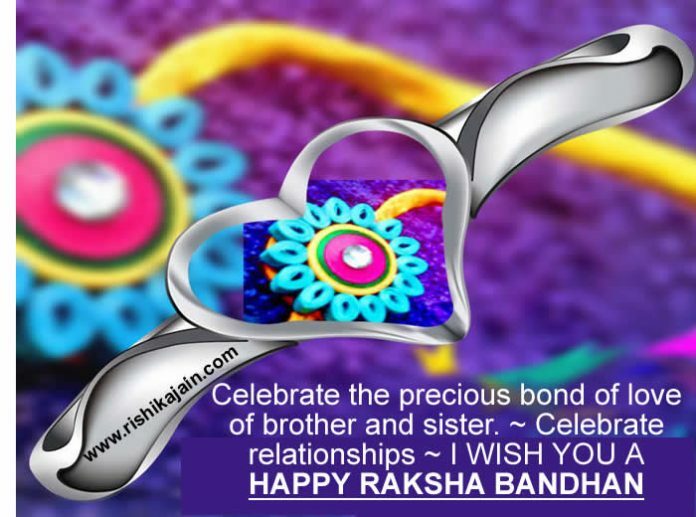 Celebrate the precious bond of love of brother and sister. 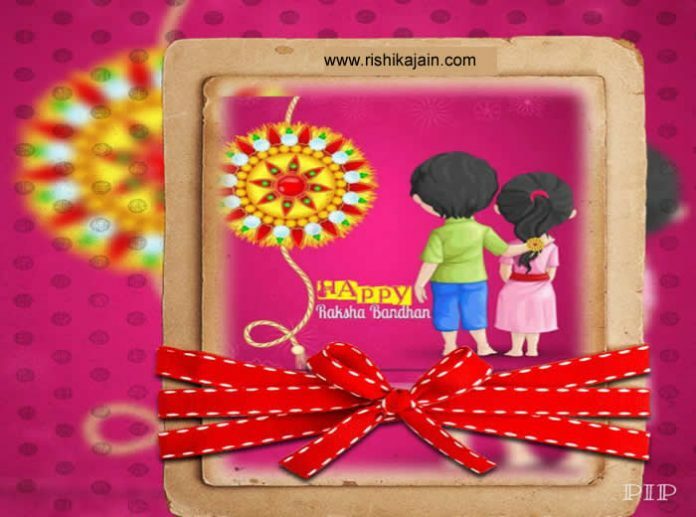 ~ Celebrate relationships ~ I WISH YOU A HAPPY RAKSHA BANDHAN !!! One of the deepest and noblest of human emotions …….. The Bond of Love between a brother and a sister …..
~ Throughout these years …you have done so many things for me..it helps me know deep down inside…How much u care..I may not say it everyday but I admire you a lot I feel richly blessed to have a brother like you . ~ Brother commits to protect his sister at all costs ………Signifying that the strong will protect the weak from all that’s evil…….A special occasion to celebrate the emotional bond …. 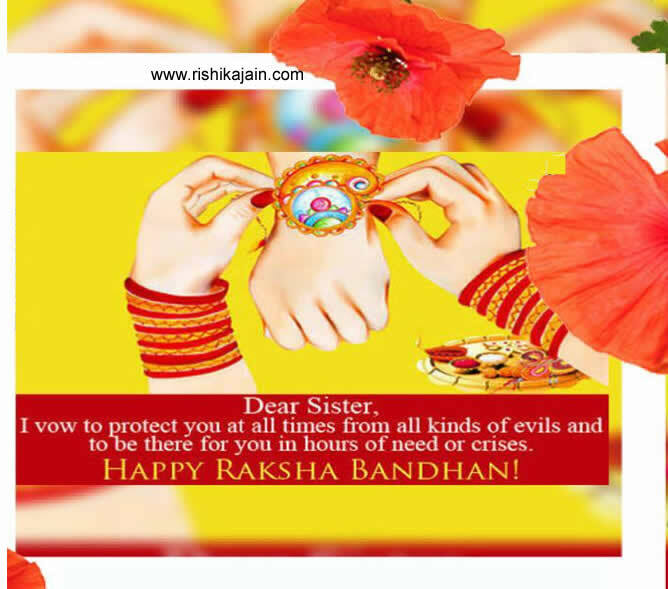 ~ I wish u “HAPPY RAKHI” and I pray to God for your prosperous life. May you find all the delights of life, may all your dreams come true. I wish that u’ll always shower your blessings on me. A love between a brother and a sister is one of the deepest and noblest of human emotions. One of the deepest and noblest of human emotions . 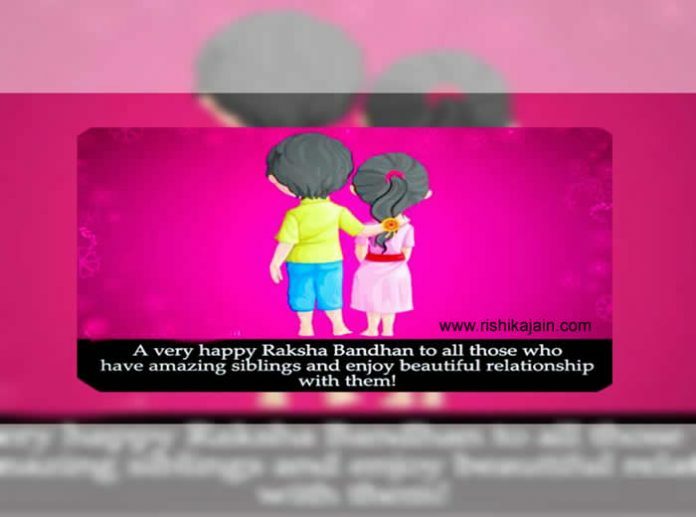 Celebrating the most special and a beautiful relationship … between a brother and a sister . and I wish that u’ll always shower your blessings on me. 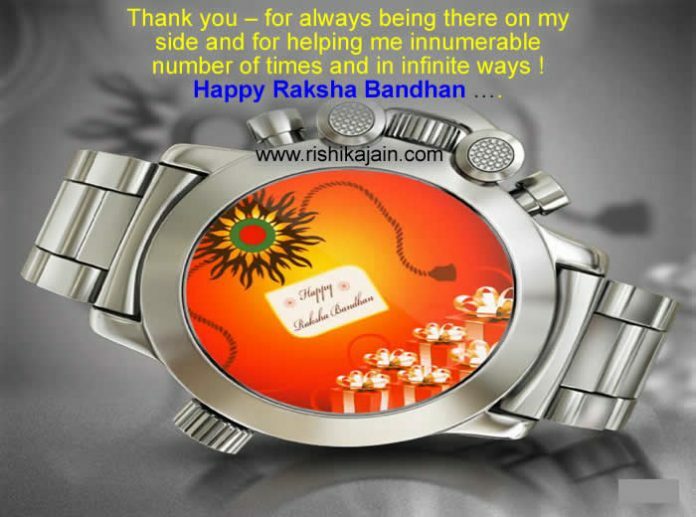 Pulsates with sisterly love and sublime sentiments ….